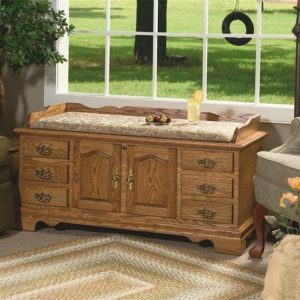 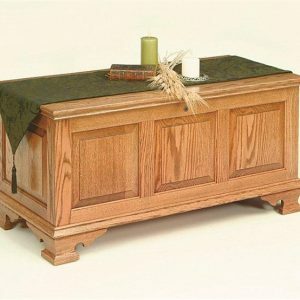 Beautiful hand crafted Amish solid cedar wood Waterfall Chest. 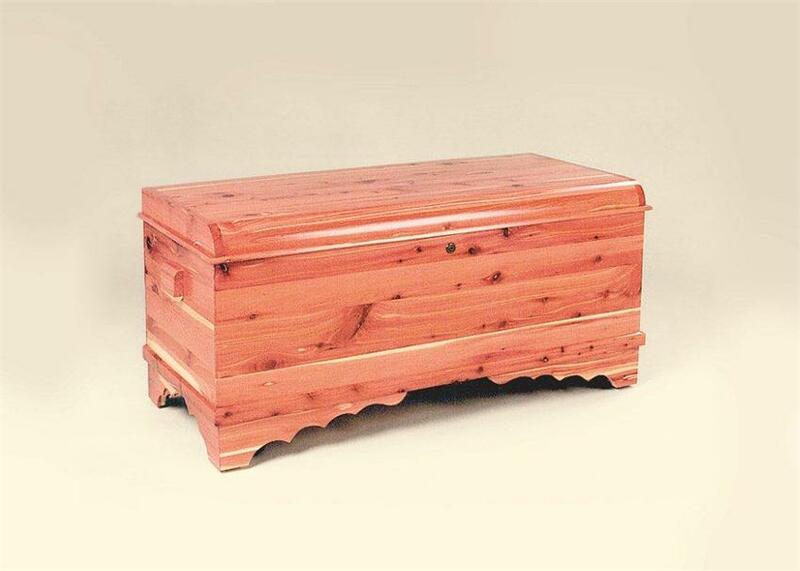 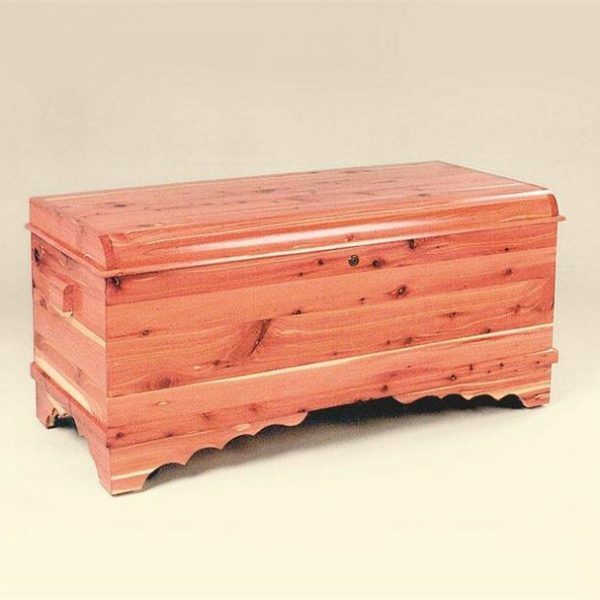 Made of 100% Solid Cedar this charming chest will bring joy for years to come. 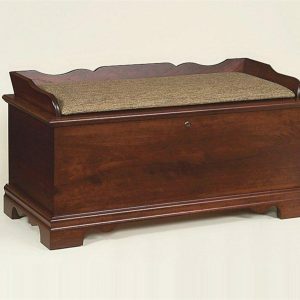 This chest features a classic design, with rounded tops and scalloped foot.